1. Assess your requirements: Figure out what you expect from your insurance policy. Whether you want to cover only the car in case of damage, theft, fire or breakdown or whether you want to cover yourself in case of minor/major injury during an accident. This will help you to choose an insurance policy fitting your requirements. 2. Do your homework: You must be aware of the coverage committed by the insurance companies for example which parts of the car are covered, the extent of coverage during theft, breakdown or fire. For example, insurance companies offer car rentals in case of theft, hotel charges in case of breakdown, medical expenses in case of accidents etc. The extent of such coverage may differ with each insurance company. In addition to car coverage, personal coverage or coverage for third party liability, in case of accidents, shall also be taken into account. 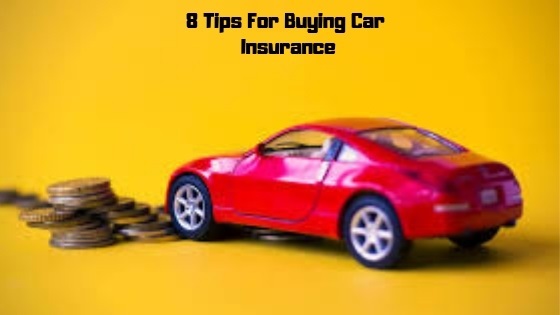 Once you are aware of what all you can cover in a car insurance policy you can modify or add on insurance coverage features in your car insurance policy as per your requirements. Accordingly, the insurance premium may vary. The premium amount also differs for new drivers, experienced drivers, and lady drivers. So, check out each detail carefully before proceeding for any policy. 3. Analyze best car insurance for you: You can compare the prices and coverage offered by various insurance companies for the model and make of your car. The task can easily be done online. Visit websites of an established car insurance company or a common website where you can compare insurance policies of various car insurance companies. Thereafter select year, make and model of your car and a comparison chart will be displayed. Here, carefully analyze which company offers you best deal along with giving maximum coverage and then select the most suitable for you. 4. Car Insurance Calculation: Be aware of terms used in calculating car insurance such as ‘No Claim Bonus’, ‘Add-on’, ‘Third Party’, ‘Car Value’ etc. A clear understanding of car insurance related terms along with a clear picture of your requirements of car insurance helps you calculate the right premium value for your car insurance policy requirement. 5. Keep premium amount secondary: Do not select an insurance company merely because it offers you the cheapest deal. A lower premium amount may be a result of less coverage, the effects of which will be realized when insurance claim need arises. Thus, do not go by the least premium money only. 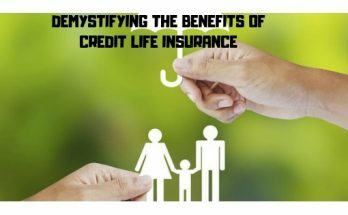 Astutely check the features of the insurance policy offered, make sure it gives coverage according to your requirements and then finalize the one fulfilling your requirement, even if it has some extra cost. This will ensure financial support to you in the event of theft or breakdown or accident. 6. 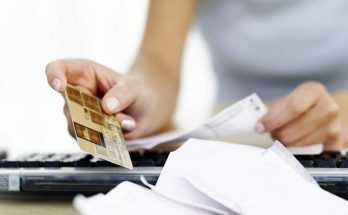 Payment options: An insurance company which offers you easy monthly payment options certainly is a better choice over others as it doesn’t burden your pocket. Established insurance companies create an online account for policyholders so that they can not only pay online but also make changes in their policy as and when required. 7. Customer Support: A dependable insurance company is one which offers 24*7 customer supports so that you can reach them for help in case of breakdown, theft or accident at any point in time. Furthermore, an car insurance company which offers dedicated executive to each customer is praiseworthy. 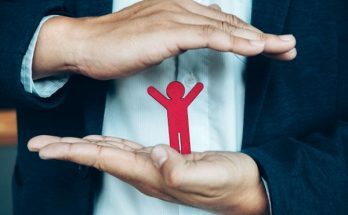 A dedicated executive helps you seek your choice of insurance policy, helps you in the renewal of policy and claim settlement as well if required. 8. Read terms and conditions: Reading terms and conditions appropriately before finalizing an insurance policy is a must. This is to make you aware of your rights and the procedure of applying for a claim.